Deloitte Australia has been engaged by Welcome to Australia and the Scanlon Foundation to research and write a draft Standard that will provide best practice accreditation framework in diversity and inclusion practices for Australian local councils. The draft Standard will be made available for public comment in March 2017. Interested parties can enquire online. 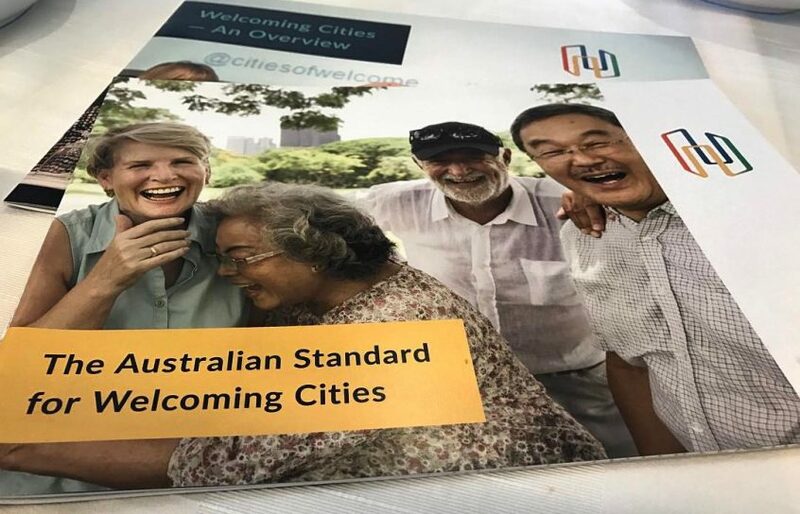 Launched in March 2016, Welcoming Cities is working to grow a national network of local governments recognised for fostering a sense of community belonging and socioeconomic participation for all people, particularly newcomers. National Manager of Welcoming Cities, Aleem Ali, said the Welcoming Cities initiative recognises and seeks to advance the social, economic and civic contribution that all residents can make to a community. In addition to the Standard, the national initiative will provide access to resources, networks and support for local councils. Hume City Council, City of Greater Bendigo and Moreland City Council of Victoria and City of Canning and City of Stirling in Western Australia have officially joined the Welcoming Cities Network. A further 27 local councils across Australia have registered their interest in becoming part of the Welcoming Cities network. Over the next 35 years, Migration Council Australia is estimating migration will drive employment growth, contribute $1.6 trillion dollars to Australia’s GDP and lead to a 60 per cent increase in people with a university education.